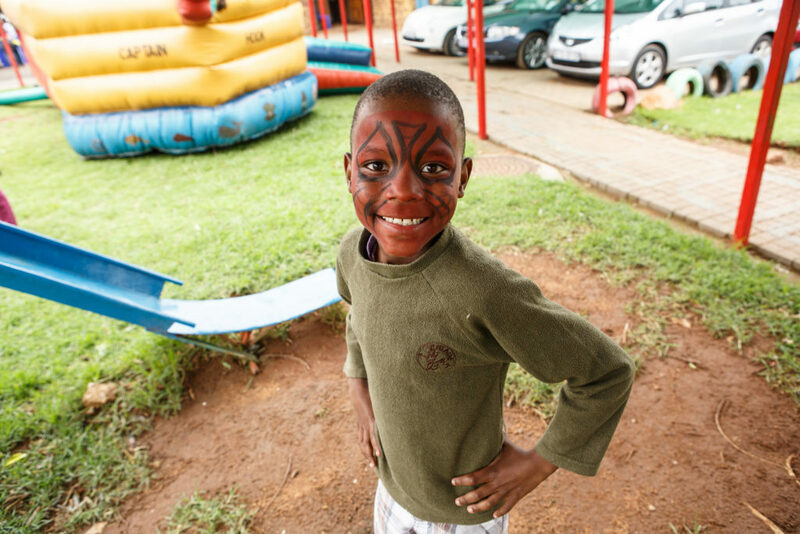 At NMG, we partner with smaller charities in South Africa, supporting inspiring people who have committed their lives to making a difference to those who need their help the most, children who have either been abandoned, abused, born disabled, or orphaned by HIV. Our employees have big hearts and prove this every year during our Global Charity Challenge. Employees give back through walking, swimming, running, and cycling miles, where NMG sponsors them for every mile they achieve, as well as substantial fundraising efforts. Under enormous pressure and with limited human and financial resources, Elundini, Tembisa Child Welfare, Uviwe and Thanda work wonders in their respective communities, taking care of those who are simply unable to take care of themselves. The contribution from NMG each year provides a welcome respite from the constant financial struggles those organisations face to survive and thrive. It also gives momentum for the year that lies ahead. We encourage NMGers to become personally involved, to volunteer their time and skills and help wherever possible. From business processes, financial management, fundraising and marketing – we have the people at NMG who can make a substantial difference to the future growth of these remarkable organisations.